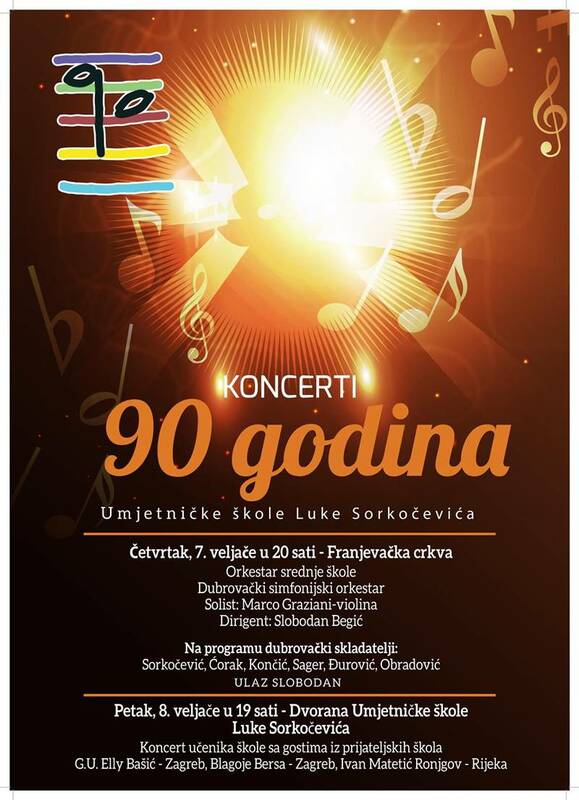 This Thursday, Dubrovnik’s Art School will celebrate its ninetieth birthday with a big concert conducted by school’s rector, mo Slobodan Begić. Soloist is Marco Graziani on violin, while the School Symphony Orchestra and Dubrovnik Symphony Orchestra will perform the pieces by various Dubrovnik composers, among them Luka Sorkočević. Another concert will be held on Friday, February 8th, at the Art School Hall. Students from Zagreb (G.U. Elly Bašić & Blagoje Bersa) and Rijeka (Ivan Matetić Ronjgov) will join our students in this unique evening. Dubrovnik Art School was founded in 1943 and named after Croatian composer Luka Sorkočević (Dubrovnik, 13 January 1734 – Dubrovnik, 11 September 1789). Count Luka Sorkočević, (or Luca Sorgo) was a composer from the Republic of Ragusa. He was an equal to the best European pre-Classical composers. His music can be described as being half way between the Baroque music and the Classical music, somewhat like Domenico Scarlatti. 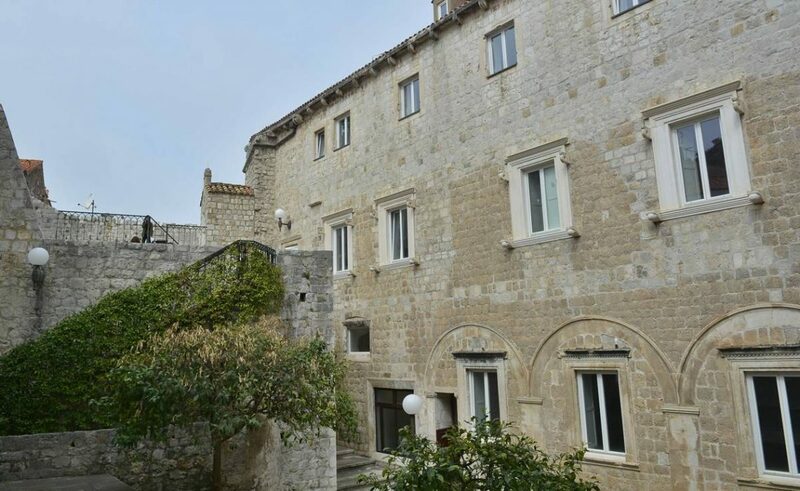 His music has been preserved, like other Sorkočević family possessions, in the archives of the Dubrovnik Franciscan convent.